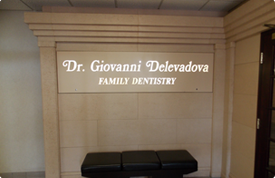 Dr. Giovanni Delevadova is a reputed dental service provider in Ontario. 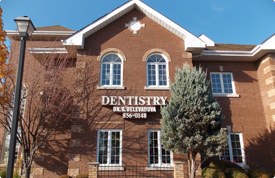 Dedicated to bring you the finest in cosmetic and medical care in dentistry, we attend to our clients and patients with maximum care. Each patient is essential to us, and our team of specialized doctors takes maximum care in making your appointment with our clinic a positive experience. Our team of professionals is proficient in techniques like infection control and other hygiene practices. Each patient is valuable to us, and our team of expert doctors takes maximum care in making your visit to our clinic a positive experience.